EMAILLE TRANSP. LICHTGROEN 50 GR. > Emailleren >Emaille poeders>EMAILLE TRANSP. 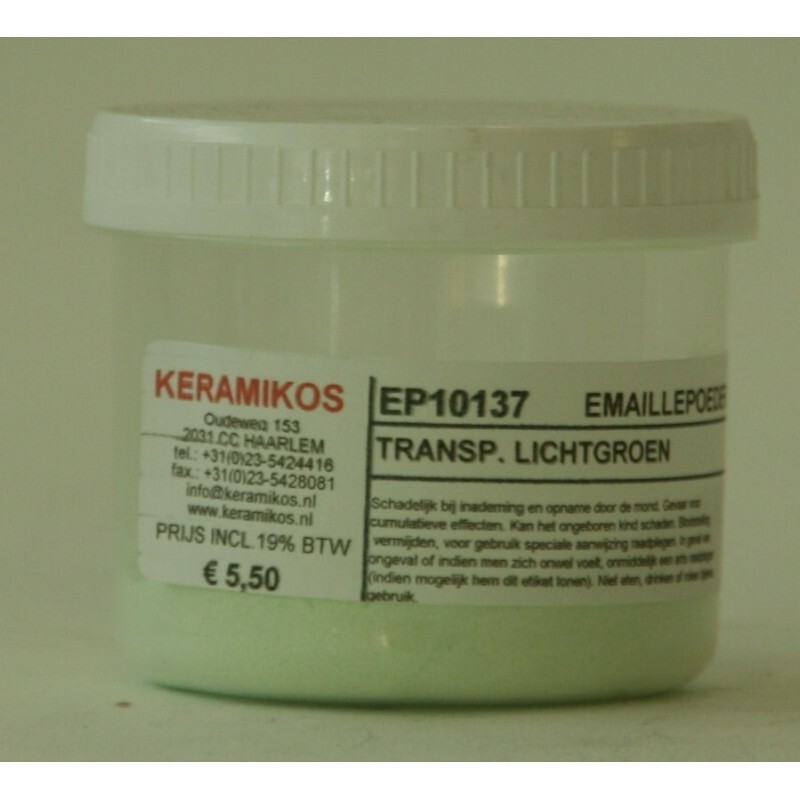 LICHTGROEN 50 GR.